Are you looking for an emergency Electrician? We are ready to come to your location right away. Cenultra Emergency Electrical Services is an established company dealing in emergency repairs, installations and maintenance. Our services cover domestic, commercial and landlord properties in North West London. 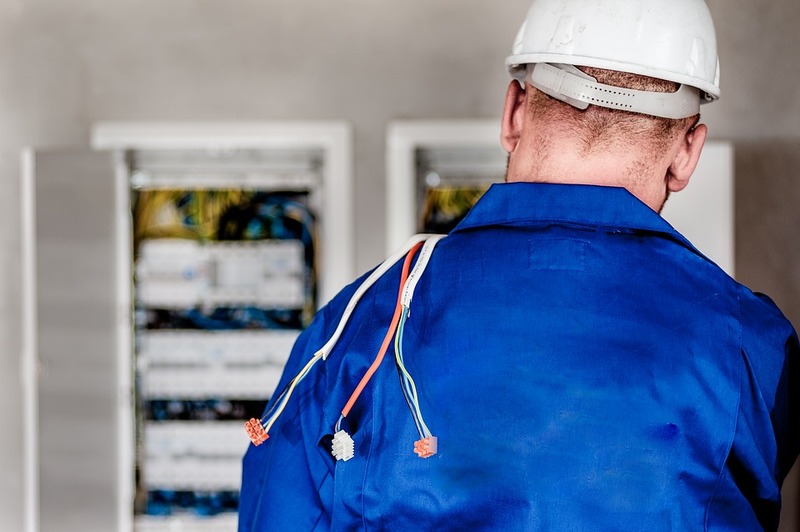 We are a registered electrical company in North West London and we have well-trained, licensed and certified electricians to deal with any electrical faults you might be experiencing. We have repaired, installed and serviced many electrical systems in the North West London area. We are well-known for our high-quality service. Cenultra Emergency Electrical Services is Napit/ NICEIC approved electrical company. We have more than 7 years experience working as one of the best electrical company in North West London. We pride ourselves on being a remarkably professional and reliable firm. We always provide our customers with the best. We understand in order to be transparent, customers deserve to know what they are paying upfront, therefore, we offer free estimates and advice at all times. We do all kinds of electrical works. As far as Cenultra Emergency Electrical Services is concerned, no job is too small or too big for us. We have the expertise, the manpower, technology and tools to do any electrical work that comes up in North West London. We know how to handle all electrical problems big or small. We undertake a wide range of electrical work from a complete new electrical rewiring in a domestic or commercial property to simple light fitting. Experience matters a lot in doing electrical services. We have many experience as electrical contractors and as such, we have been able to build up a good number of loyal client-base here in North West London. We continue to grow in leaps and bounds every day through the recommendations from our old and existing customers. We respond quickly to all sorts of electrical problems in North West London. No matter the time the problem occur, you can call us on our number 0207 127 5128 and one or more of our expert electrician will come to your location depending on the amount of work involve. We completely understand that we won’t have achieved the level of success we are enjoying today if not for our customers. As such, we treat them with utmost respect and care. Our first priority whenever we are at your location is to make sure that we leave you completely satisfied. We are happy only when our customer is happy. Where else in North London can you find the best price for electrical services if not in Cenultra Emergency Electrical Services? We have the best price. Our prices are very competitive. It was designed in such a way that both big and small income earners can enjoy a high quality of electrical services at affordable price. Over the years, we have maintained a strong vote of confidence from our clients in North West London by providing the highest quality of workmanship and customer service. We have the expertise and the technology needed to make sure that your electrical systems operate efficiently. We provide free estimates for your job. You will definitely be impressed by our neat job. Call us now on 0207 127 5128 to book an appointment or have one of our expert electrician come to your location right away.